Here it is at last. A projector that converts any surface to a touchscreen. 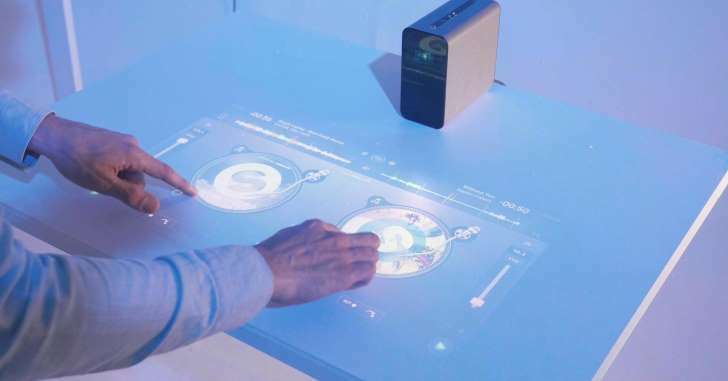 Sony unveiled (6758.T-JP) last year a concept projector product that allowed users to interact with any surface as if it was a touch screen. it works like a hologram. The prototype was quite buggy and difficult to use. But a year later, the Xperia Touch as it’s now called, has been vastly improved and Sony is not gonna let this one slide. It is hitting the market as soon as possible in countries like Japan. Sony on precisely March will launch the Xperia Touch priced at 1,499 euros ($1,587) approximately 500,000 naira, beginning in Japan and Europe and later coming to the U.S, the company announced on Monday at the Mobile World Congress trade show in Barcelona. It runs Google’s (GOOGL) mobile operating system Android allowing users full access to apps from the Google Play store. 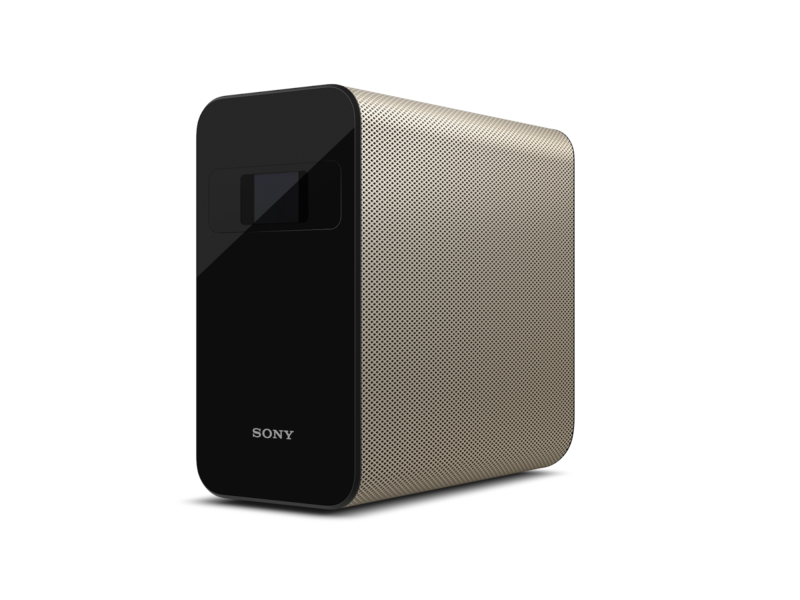 The Xperia Touch has built-in speakers and is small enough to be portable. It can project against both a horizontal and vertical surface with a screen of up to 80 inches. However, at 80 inches, the image loses its touch capabilities, something Sony said it is working on to improve. Gamers will have a new way of playing games aside VR. Musci Disc Jockeys could just settle with this Box. Sony has been trying to push into new product categories amid stiff competition in smartphones where it has failed to gain significant market share. The company sees its future in the Internet of Things (IOT) market, which refers to devices sharing information over the internet. 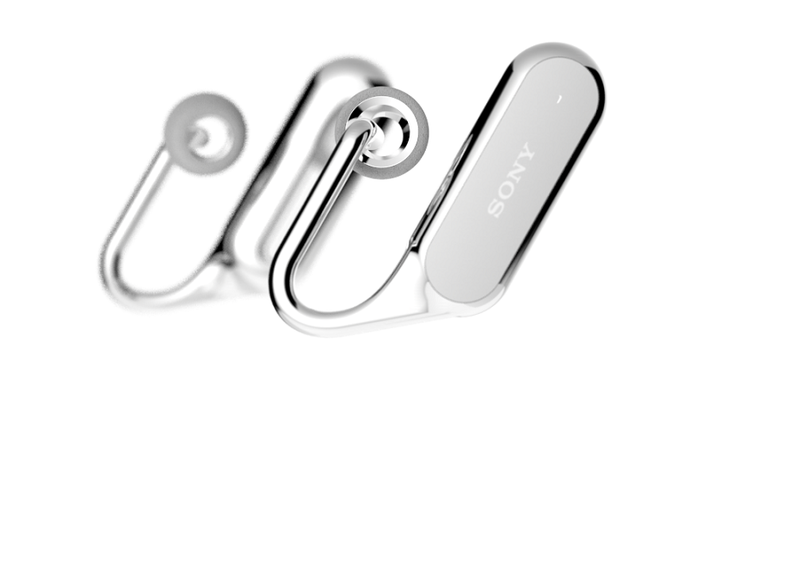 It also showed off a concept product called the Xperia Ear Open Concept, which is a wireless earphone with a built-in artificial voice assistant. This has not yet been launched. 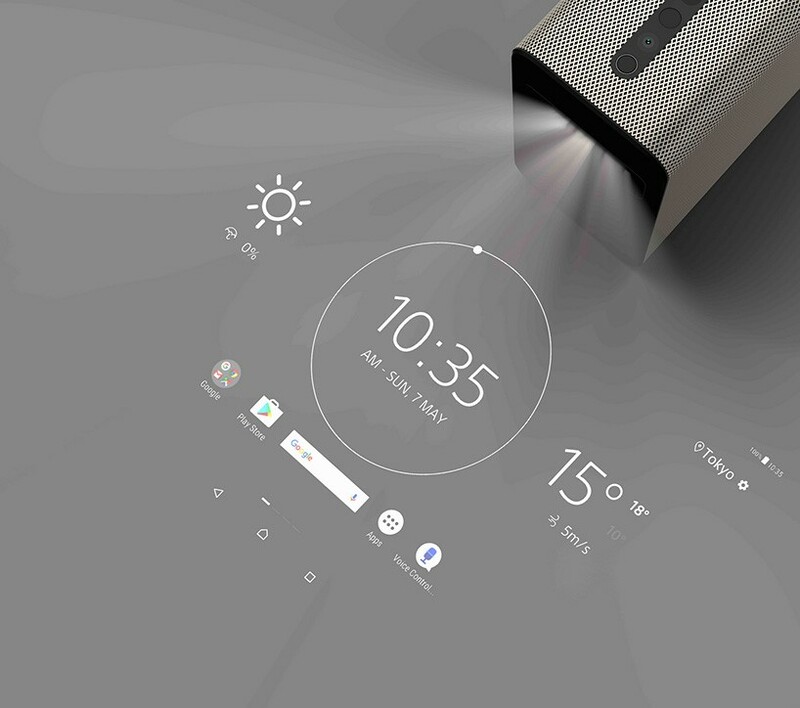 – The Xperia Touch might be expensive but as time goes on, market competition will drop it price.